Posted on Wednesday, February 15, 2012, by Dean "The Machine" Childers. (S0313) At this point, I can't tell if Glee is jumping the shark or doing crazy stuff on purpose. I mean, we went from Sue (Jane Lynch) having a baby to a Valentine's Day episode featuring Sugar Motta (Vanessa Lengies). Well, not so much featuring as it is making her a romantic interest for Artie (Kevin McHale) and Rory (Damian McGinty.) This week, we see the ending of Mercedes (Amber Riley) and Sam's (Chord Overstreet) romance arc. Wait, wasn't last week the “end” to that? Well, at least we get to meet Rachel's (Lea Michele) two dads and meet Joe Hart (Samuel Lawson) of the Godsquad. Do you understand how I just can't tell anymore? There are some good things going on in this mix. One is that Will (Matthew Morrison) isn't involved. Cue hallejuah chorus! Sadly, Sue isn't present for much of it either, but given the whole “baby” plot I'm not complaining. The Sugar Motta love triangle is cute but what really grabbed my attention was the introduction of Joe Hart. Joe Hart is the Christian character that Ryan Murphy has been wanting to make for 2 years. Given my Evangelical Christian background I can say the jokes and personality of Joe Hart are uncanny. I almost wet the floor with the sandals bit. 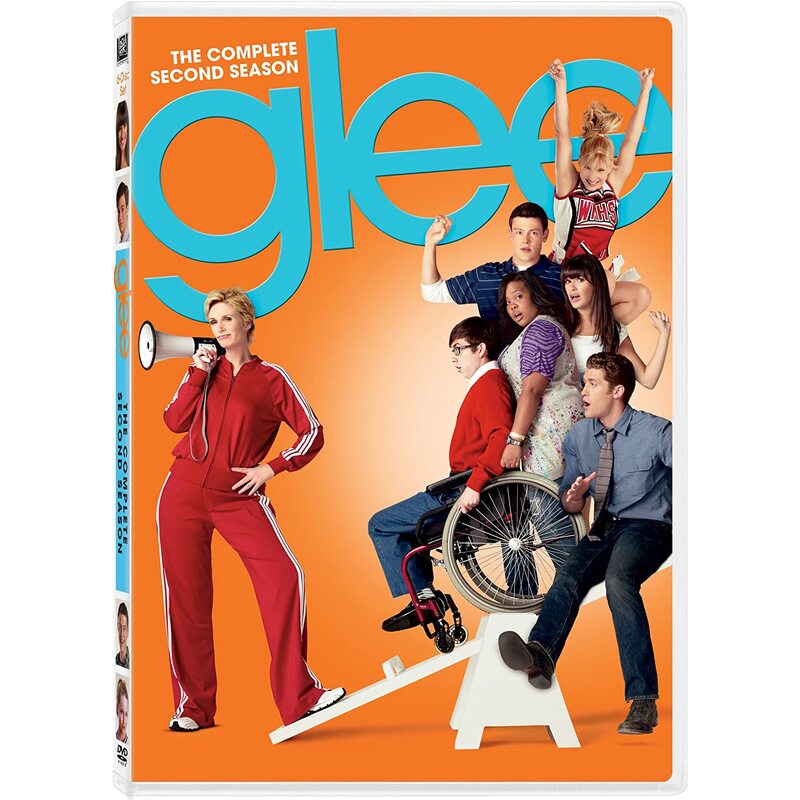 One point I will give Glee is its willingness to approach the “gays vs. Christians” conflict. They were fair and didn't resort to distasteful jokes. I enjoyed Santanna (Naya Rivera) giving the Godsquad the challenge of singing her girlfriend a valentine. It showed a real conflict of beliefs. However, I would prefer a less idealized ending. The big (and most likeable) twist in the episode came in the return of Dave Karofsky (Max Adler). I won't give away this spoiler, but I really hope a good arc comes out of this twist. Though on some level, I found this twist predictable. This Valentine's day story fares better than most of Glee's other plots. Though I still think they're doing 380s over that damn shark. I agree with you, the Kurt/Karofsky twist was surprising and easily the best part of the episode. I hope it goes places. Blaine and Kurt have been boring as hell lately. Kurt and Karofsky getting together would be a breathe of fresh air.